I've officially found my new obsession. I've been looking for a new game to play besides Injustice. I stumbled upon Friday the 13th. I'm sure everyone is familiar with the horror movie franchise from the 80's that spawned 10 films. Jason Voorhees, the supernatural killer, stalks the campers of Crystal Lake murdering them one by one until he is stopped. The game makes you feel like you're in the movie. You are alone confused and trying to survive. You are a camp counselor, and you must use your wits and abilities to make it out alive. (left to right) Adam Palomino, Deborah Kim, Jenny Myers, Tiffany Cox, Brandon 'Buggzy' Wilson, Kenny Riedell, Eric 'J.R.' Lachappa, Vanessa Jones, A.J. Mason, Chad Kensington. You will take control of one of these ten counselors or Jason himself. As a counselor, you need to escape the camp. There are a few ways to do this. Flee in a car, boat, call the police, survive til the time runs out, or kill Jason. Each plan of escape requires patients and teamwork. The counselors can be broken into two groups in my opinion. Strength and scavengers. The strength characters, for the most part, have high strength, speed, and stamina, but have low stealth repair and composure. 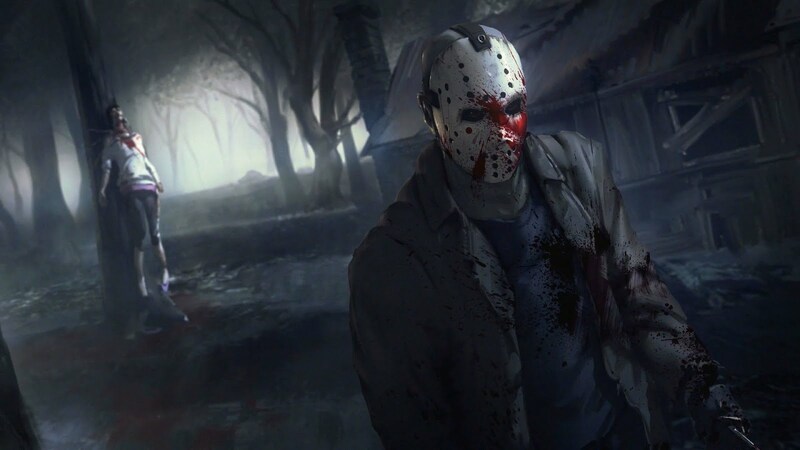 These characters are able to go toe to toe with Jason for a bit before being killed. Stealth characters generally have high stealth, repair, and composure, but lack in the other stats. These characters are able to fix the car, boat, and fuse boxes quickly. No counselor is superior to any other (except Tommy) it all depends on the type of player you are. If a player dies during the game and another player has sent a message on the radio the dead player will come back as Tommy. Tommy has maxed out stats in every category. 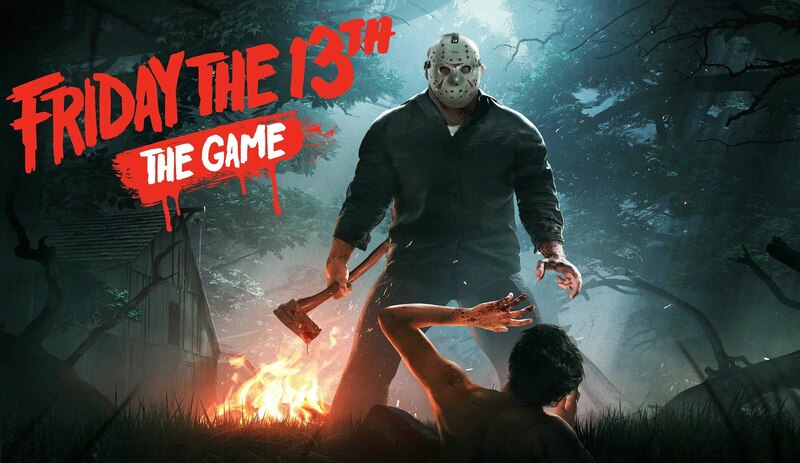 When playing as Jason, you are the ultimate killer. You have the ability to sense your victim's locations, teleport to any place on the map, and wrap quickly in a direction to surprise the counselors. In addition to this Jason is also able to set traps and throw knives. Playing with Jason is a lot of fun. I'd love to play with you guys sometime leave me a comment or send me a message so we can have some fun at Camp Crystal Lake.